Genres are constantly a topic of debate for every music lover and DJ. The way that music stores decide on genres can actually impact the success of tracks and artists, so wouldn’t it be great for DJs, labels, and fans to influence that process? In this interview with Beatport, we found out a bit about their new approach to genre tagging. 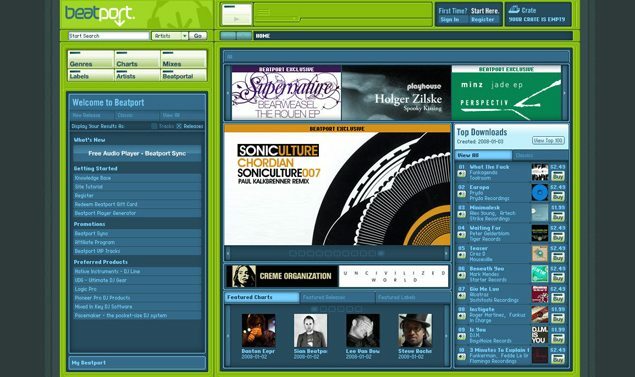 As a Beatport employee (during the time when the still site existed in Flash) I headed up a department that later became known as ‘Content Merchandising’. During these earlier stages of growth and development, we referred to it simply as genre management. Our job, as a team, was to manually ensure that all tracks on the site were assigned to their correct genre profile – a profile that was defined and set by Beatport. 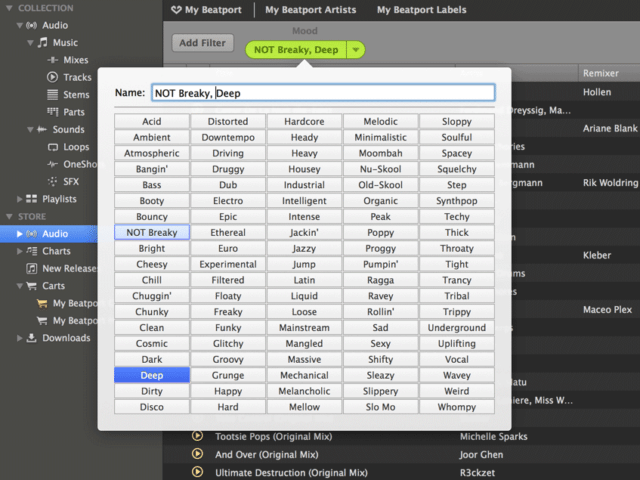 Times have changed, but gripes regarding Beatport’s genre classification system have remained. It’s an innocuous problem that has seemingly been unfixable. Until now. Beatport plans to change the site’s genre system to meet modern needs and reflect the changing nature of DJ culture. DJ TechTools spoke to the VP of Marketing Terry Weerasinghe to find out more about the firm’s new approach to their genres, while touching upon the company’s future. Since launching over thirteen years ago, the store’s original genre classification system has arguably failed to match the overall changes in the electronic music scene. The primary categories; Drum & Bass, Deep House, House, Techno, Progressive House and Trance are still there – and along the way, pages for Dubstep, Indie Dance and Hip-Hop were added. So what’s the plan now? 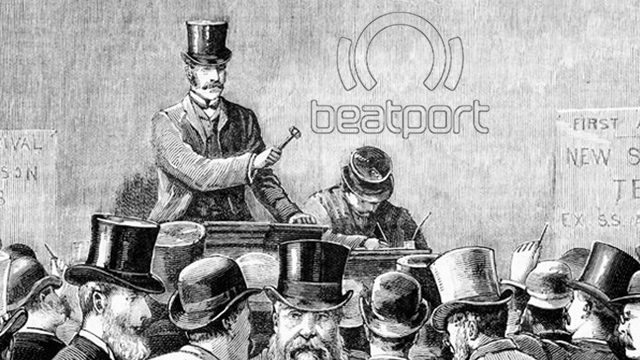 DJTT: What’s happening with Beatport’s new approach to genres? Beatport: “This is something that the public has been asking for, and hands up, we’ve heard them. The important thing to say is that there is not one correct definition of a genre. We just want to make finding good music easier for our customers. For instance, you have quite a broad spectrum of music under House now and this includes some of the new Future House as well as well as the more classic records, but the reality of House music is that it is an everything-goes underground dance genre. 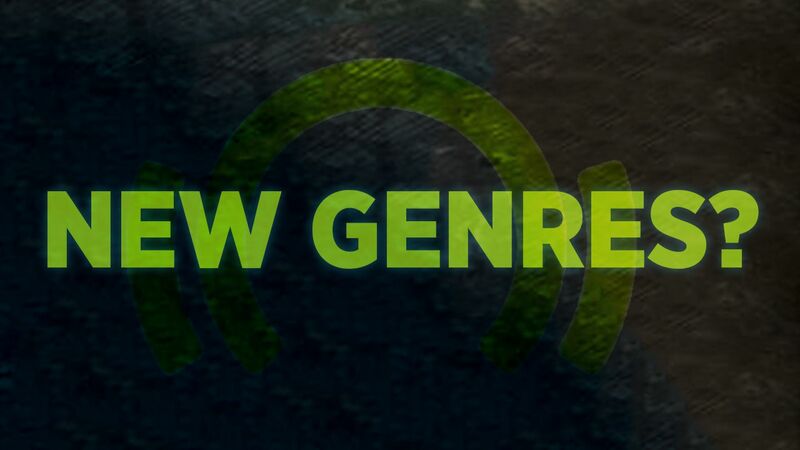 DJTT: What are these new genres going to be? Genres are styles are constantly in flux, and even definitions and understanding of how genres work are changing. Progressive House was once epitomized by the likes of Sasha and Digweed. Nowadays Bedrock releases often fall under the tech-house category, whereas the likes of Innervisions have the characteristics that once defined this legendary progressive period. So how does Beatport expect to be able to keep up with all these changes? Is this going to be future-proof? Is there a time when you think genres will become redundant, like Glitch-Hop? How has crowdsourcing genre tags helped you come to this point? Beatport: “As a Beatport Pro user you’re able to tag your tracks how you’d like to tag them and different tracks mean different things to different people. In the future we’ll be able to use that data in our algorithms to help people find things and that way we can get around potential cultural differences. For example, if you’re a user in Brazil you could just use data collected in [your country], because people use vastly different terms there than they would do in Berlin, for instance. Late last month SFX’s prosed sale of Beatport was cancelled. The media giant, emerging from a Chapter 11 winding-up process – now with a new CEO and structure- opted to pull company’s sales, citing improved financial results as the reason. So what happens now? What can you say about SFX canceling plans to sell Beatport? How did you actually manage to improve profitability? Gone are Beatport’s streaming platforms, mixes and new features. By engaging with leader figureheads and listening to users, there is hope for the site and a future that looks more promising. Remaining under the custody of SFX will still be a concern, and as Thump very articulately put it, ‘The company still faces the same existential challenge it’s been struggling to answer for most of its history––the impending obsoletion of downloading’. How would you change genre classification on Beatport or other stores?